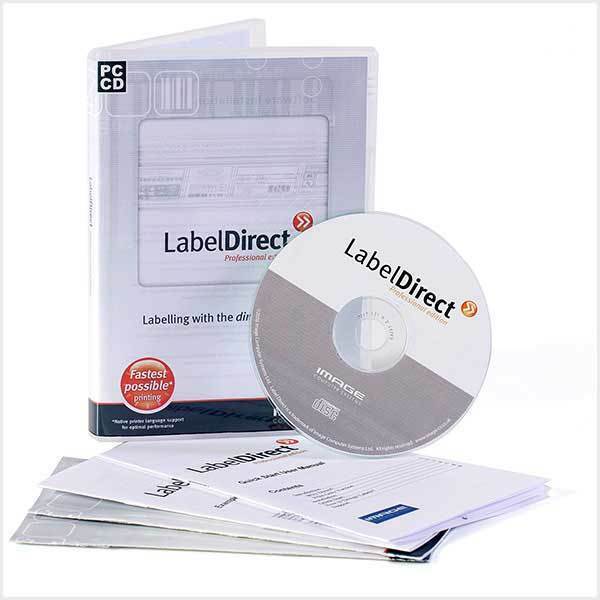 All of the label design and most of the data access of the Enterprise Edition. Network compatible, but not optimized for control by other software. 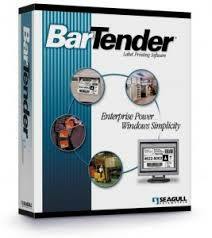 Delivers – All of BarTender’s most powerful label design features. Most of the advanced data access capabilities, including OLE DB and ODBC. Fully network compatible. Omits – Not designed for control from within other software. Does not offer ActiveX Automation, Commander or command line integration. No SAP IDoc or XML support. No job logging or e-mailed error alerts. Cannot export printer code templates. 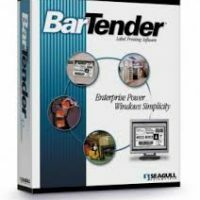 User-based Licensing – Licensing based on the number of workstations running BarTender, regardless of whether or not they are on a common network. **Important Notes: The Print Only edition of BarTender cannot be used to design label formats: only to print existing ones. When a Print Only edition is in use then the label must have been created and saved with a like edition or higher of BarTender.